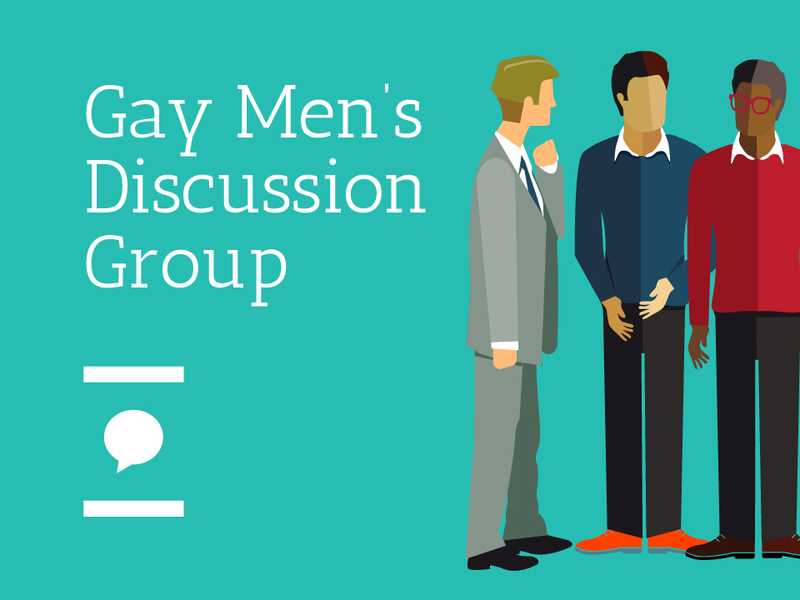 Please help us and let your friends, colleagues and followers know about our page: Gay and Bisexual Men Question & Answer Session You can also share the below link in an email or on your website. We are delighted to welcome GP Dr Matt Joslin from The Docs Surgery to George House Trust for this session open to all gay and bisexual men. He will answer any questions you have about sexual health and how to get the most from your GP appointments between clinic visits.